You'll want to wash your eyes out with bleach. 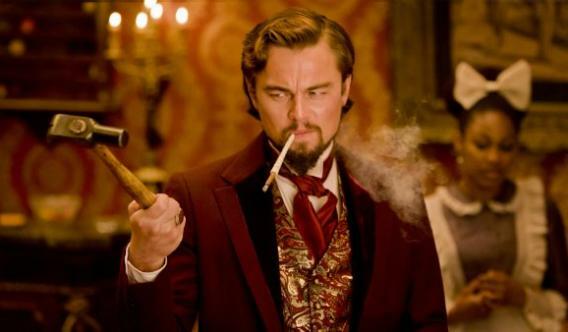 You know that feeling you get during some Tarantino movies when you think to yourself, "Uh, that last bit was great, but this is just plain wrong"? 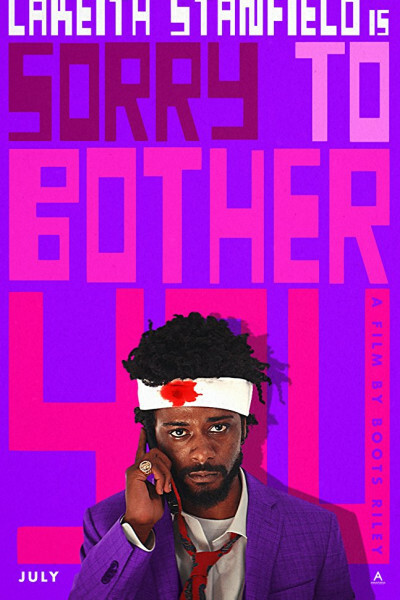 Sorry to Bother You is almost entirely that feeling, and it's message—clear as a bell—is lost in the fog.